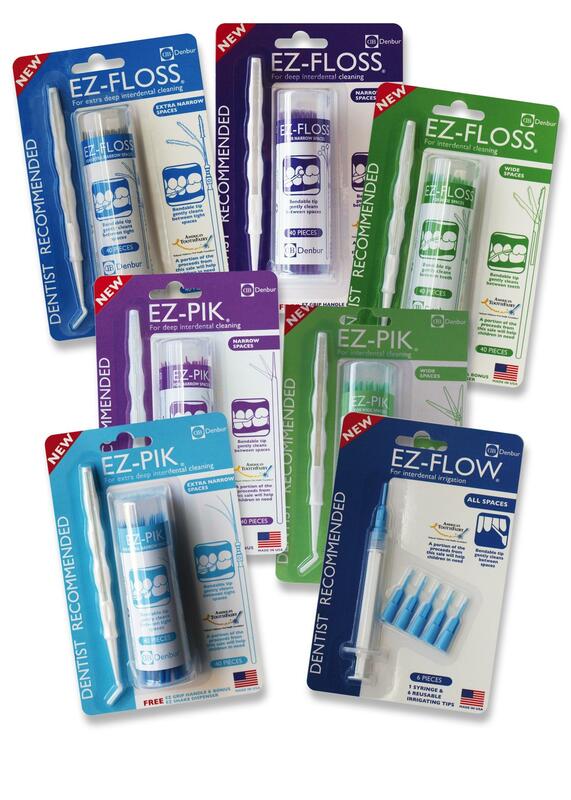 A wide range of dental products, from low- to higher-tech, is available to facilitate interproximal cleaning. 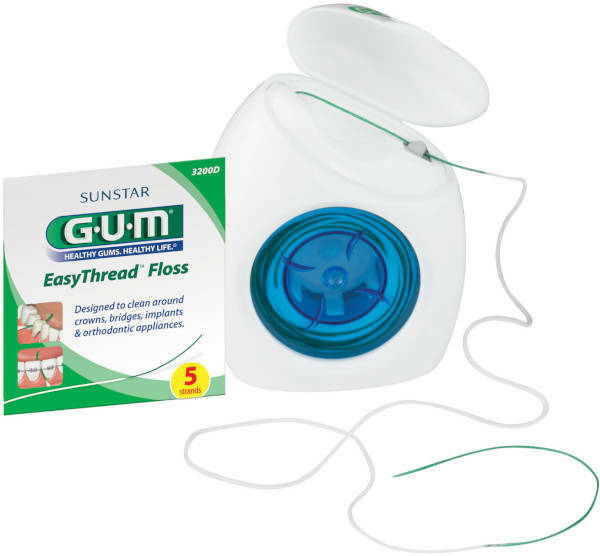 Floss (twisted or nontwisted multifilament nylon yarn, bonded or nonbonded, waxed or unwaxed, thick or thin and Teflon-type monofilament) is effective for patients with embrasures and no gingival recession, especially when facilitated by holders with rigid forks. For periodontal patients with significant attachment loss and recession, an interproximal brush is typically more effective. 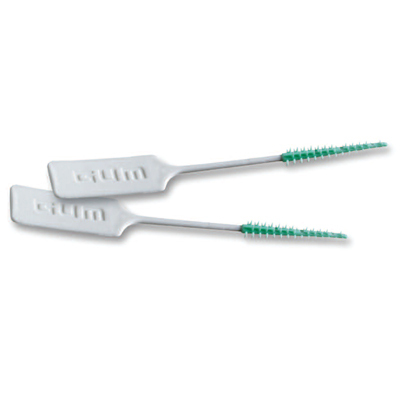 Wooden and plastic tips without handles facilitate access from the buccal surfaces, primarily in anterior and bicuspid areas, and toothbrush-mounted rubber tips are easily adapted to all proximal surfaces. Oral irrigators disrupt and detoxify subgingival plaque with a high-pressure water stream, and sometimes deliver antimicrobials into periodontal pockets. These devices usually have a built-in pump and reservoir, with plastic tips for supraginival irrigation and a soft rubber tip for subgingival irrigation. 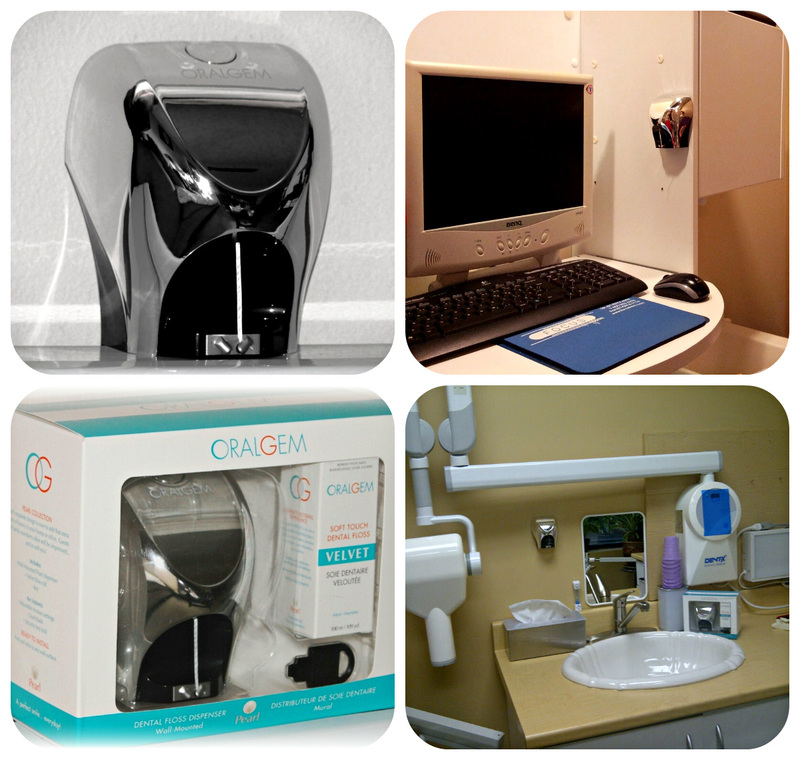 Subgingival irrigation can provide site-specific therapy, especially when used with antimicrobials. This is accomplished in-office with a canula, with the irrigation tip aimed at or inserted at least 3mm into the periodontal pocket. 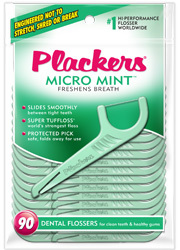 Air flossers use a rapid burst of air and water droplets to disrupt and remove interproximal plaque biofilm, and are safe to teeth and gums, implants, veneers and orthodontic brackets. 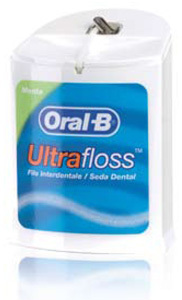 Interproximal cleaners for patients with dental restorations or orthodontics or for those who have trouble flossing. 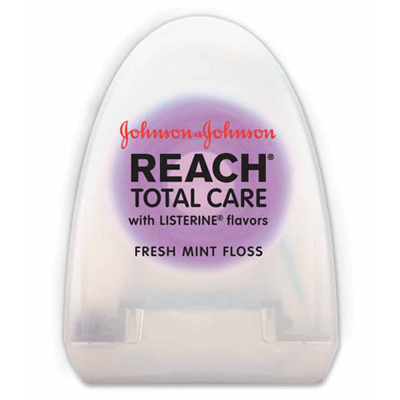 These products are ideal for patient distribution to ensure proper oral care between visits. 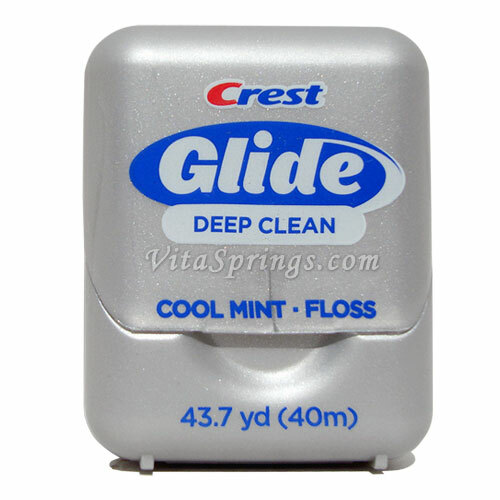 Floss Refill for Ultimate Flosser from Almore Mfg Company includes 2 30 yard refill spools. 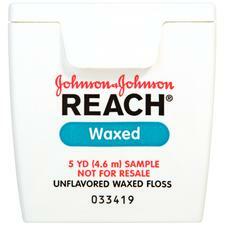 Reach Floss from J&J is an air-entangled, multifilament, twisted nylon floss indicated for regularly spaced teeth. Does not shred. 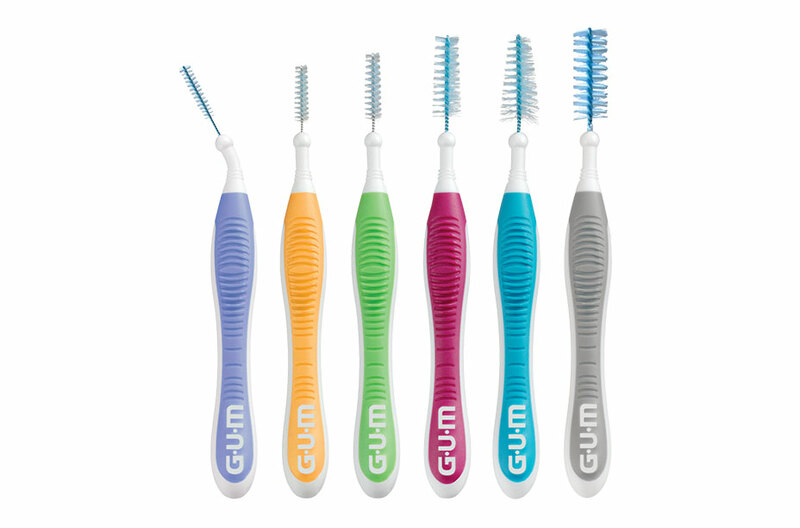 Add GUM Soft-Picks Advanced to Your Wish List!